Aloha! 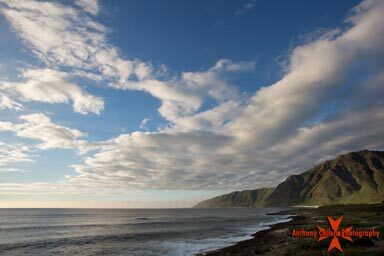 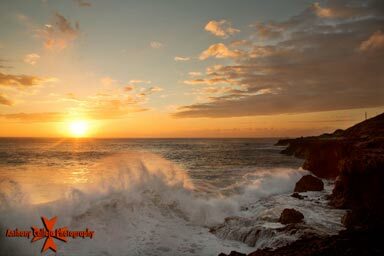 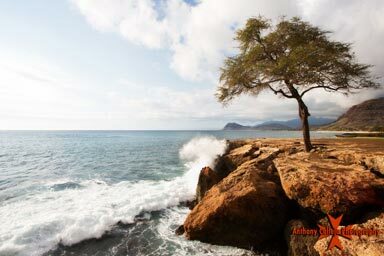 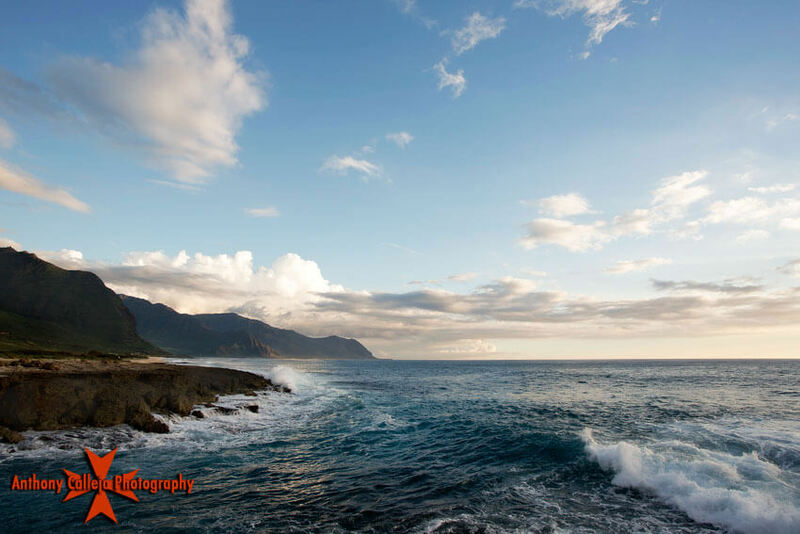 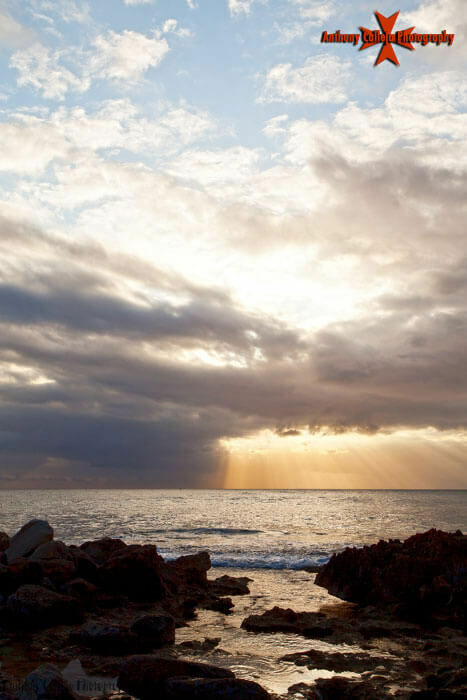 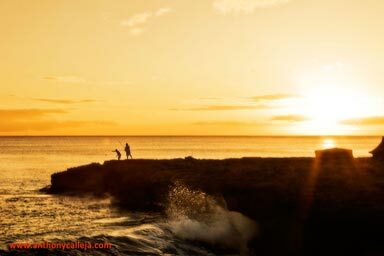 Welcome to the Oahu Seascape Photography section of my website. 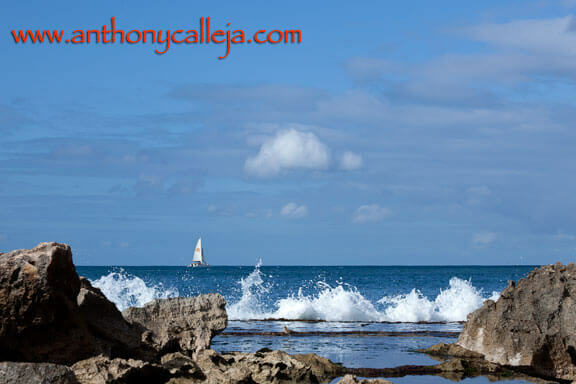 A seascape is a photograph, painting, or other work of art which depicts the sea. 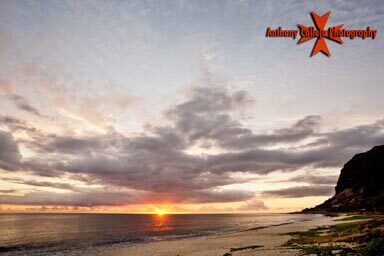 Seascape photography is a branch of landscape photography where the sea is part of the main subject of the image. 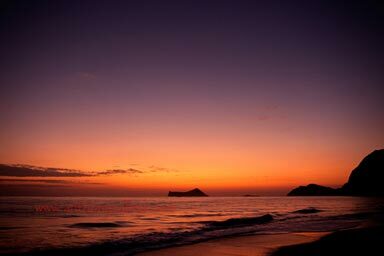 It is unique and distinct from other forms of photography for a number of reasons. 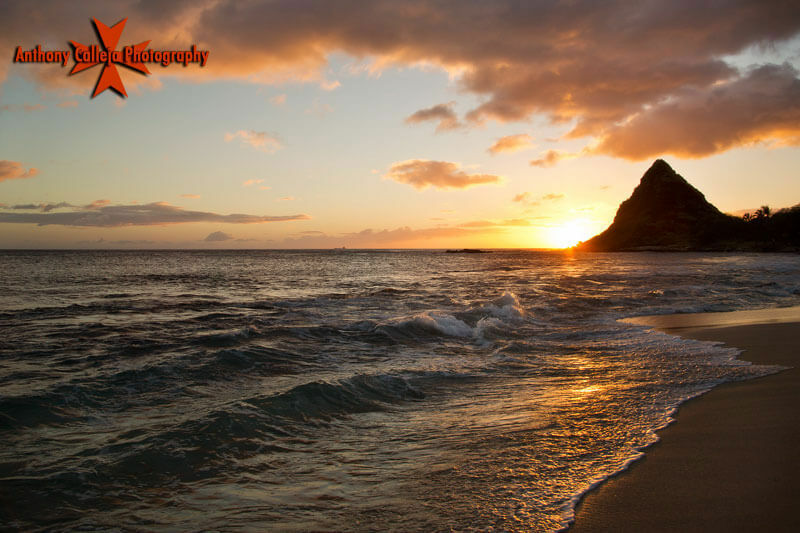 Photographers require a different level of effort and skills in order to produce great photographs. 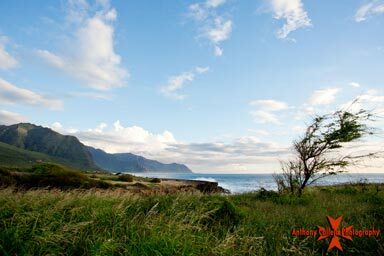 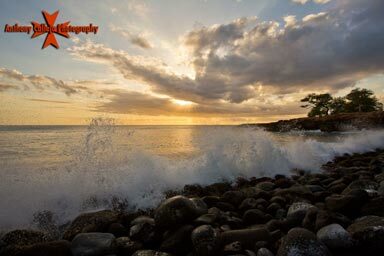 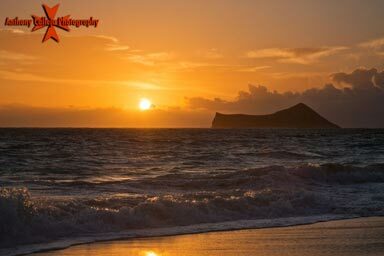 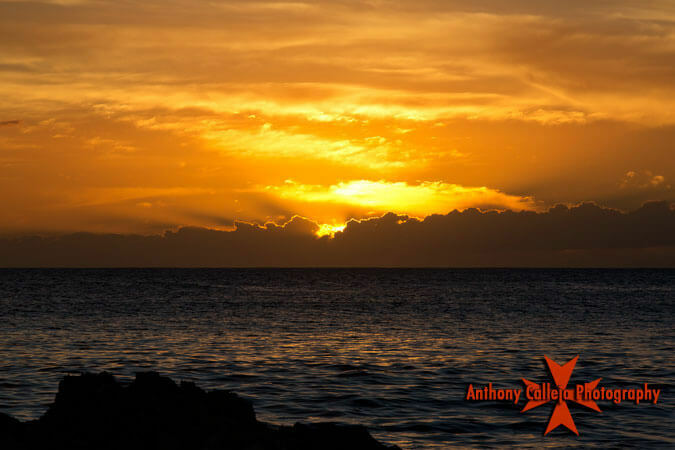 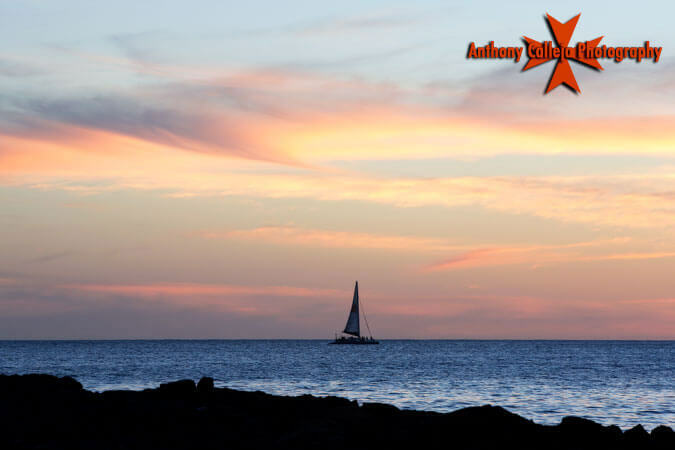 As a Hawaii Photographer, I offer affordable Hawaii Seascape Photography services with beautiful Oahu Seascapes and landscapes for a backdrop.